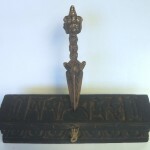 Here is a powerful occult tool of Tibetan Lamas that dates back to time immortal. 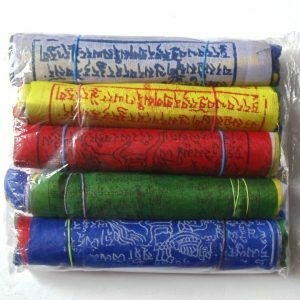 It has many occult uses by Tibetan Shaman’s to protect and defend oneself against negative forces. This Phurba has the traditional Three headed Deity at the top with a horse above. In the middle is the Vajra Dorje of Padmasambhava. 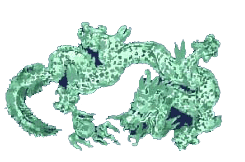 On the end is the three sided blade representing the three poisens emerging from the head of the litinal crocodile. It measures 9.5″ long. 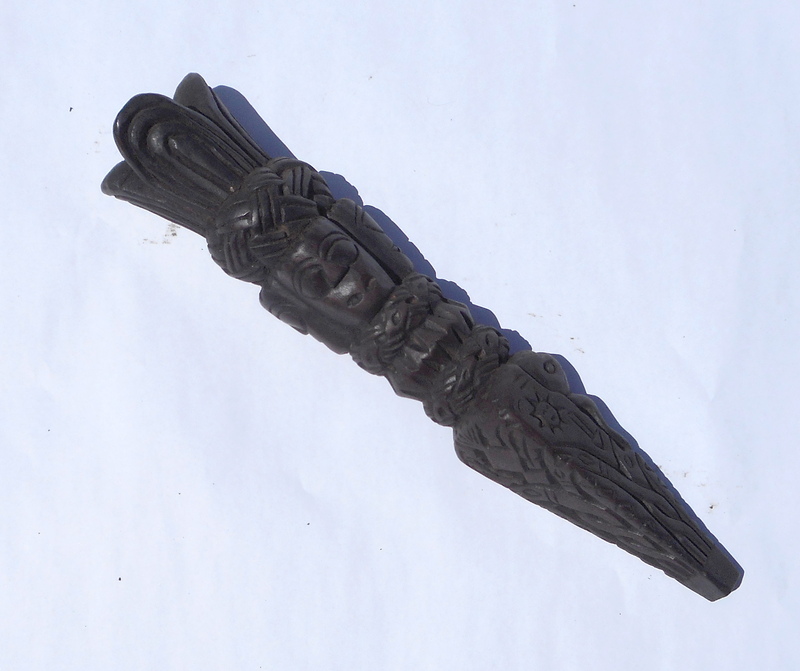 Material is Wood.A Phurwa, sometimes called a “magic dagger”, is a tantric ritual object used to conquer evil spirits and to destroy obstacles. 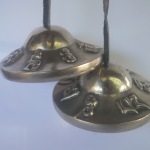 It is utilized in magic rituals by high level tantric practitioners. The word Phurwa is used primarily in Central Tibet, while the word phurba is used more often in Kham, Amdo and Ladakh. 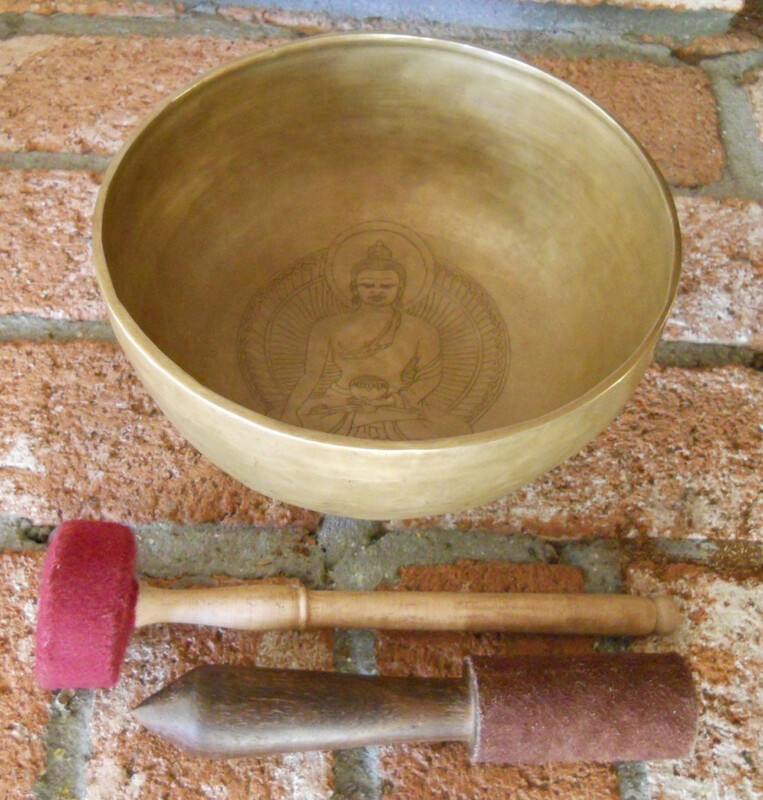 The component phur in the word Phurwa is a Tibetan rendering of the Sanskrit word kila, meaning peg or nail. The Phurwa is an implement that nails down as well as binds. It was thus by stabbing a Phurwa into the earth, and thereby nailing and binding the evil spirits, that Padmasambhava, regarded as the inventor of this implement, consecrated the ground on which the Samye monastery was established in the eighth century. Whatever the original shape of the Indian kila may have been (none has survived), it seems very likely that in Tibet the form of the Phurwa, with its three-sided blade, was suggested by the pegs that were driven into the earth to hold the rope stays of the tent. Due to the essentially nomadic nature of life in ancient Tibet, the tent was an important part of their routine. While traveling it was used by all, the peasants, the traders, the royalty, nobility and even the exalted monks. Indeed, the peg of the tent is the prototype of the Phurwa. Its triple blade is really not a dagger but a peg, precisely the kind of peg used to secure tents. 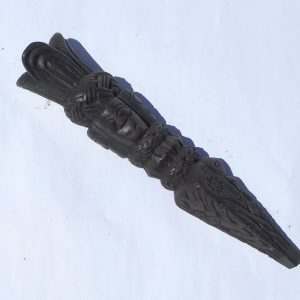 The triple blade of the Phurwa symbolizes the overcoming or cutting through of the three root poisons of ignorance, desire, and hatred, and also represents control over the three times of past, present and future. The triangular shape represents the element of fire and symbolizes wrathful activity. The tenacious grip of the makara-head at the top of the blade represents its ferocious activity.